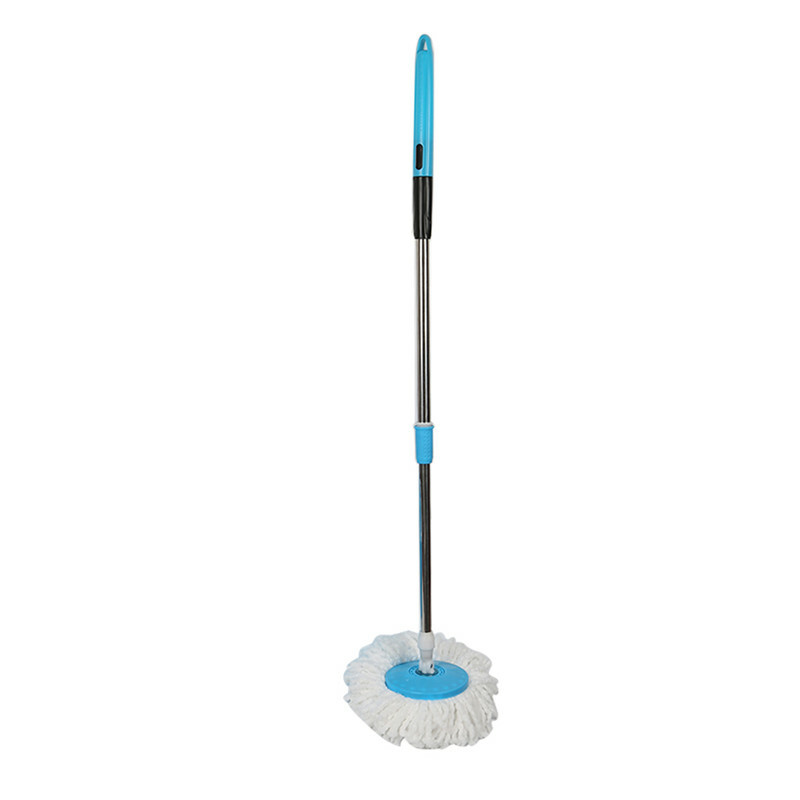 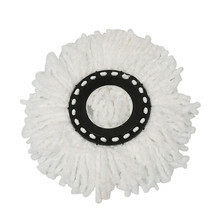 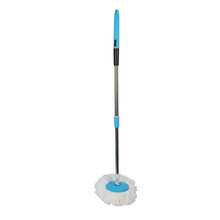 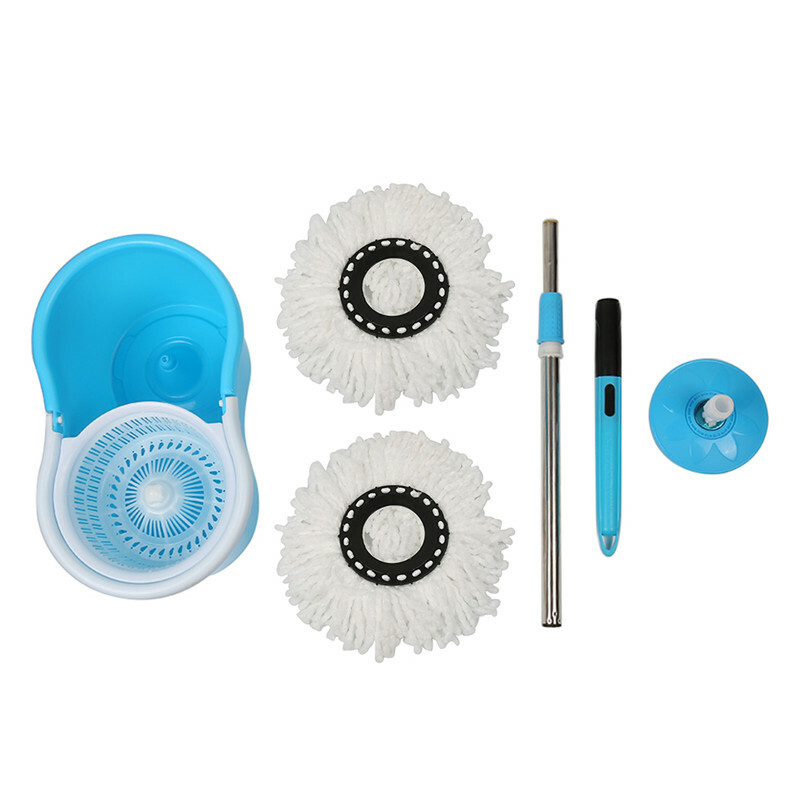 The mop features a new 360° rotating, cleaning system design that can easily and evenly clean the corners of your home. 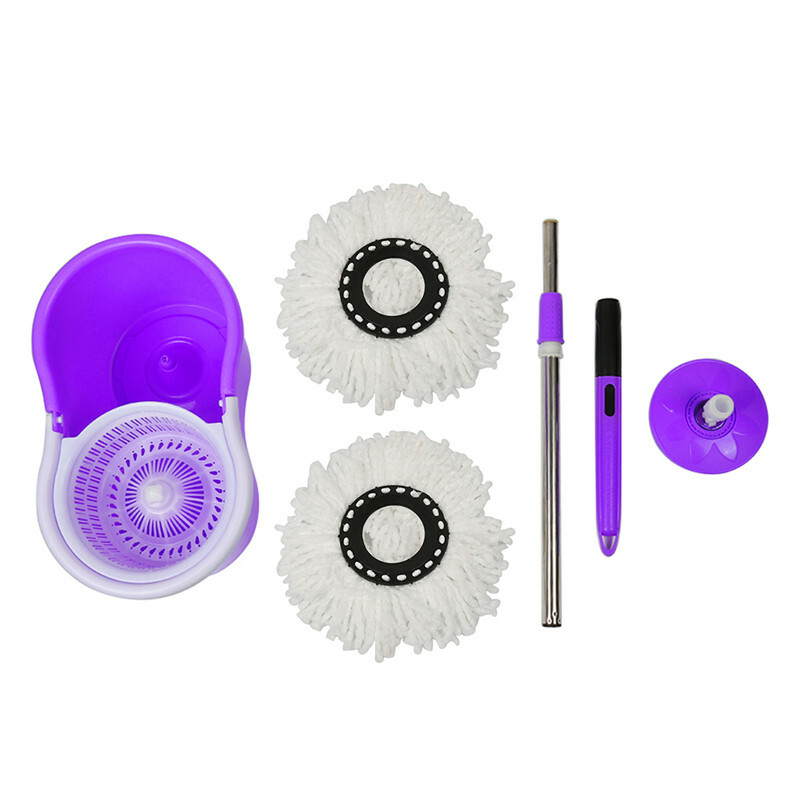 With the multi-purpose wringer and its full set of features, this product can be used for cleaning various indoor and outdoor areas! 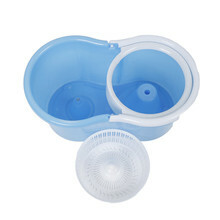 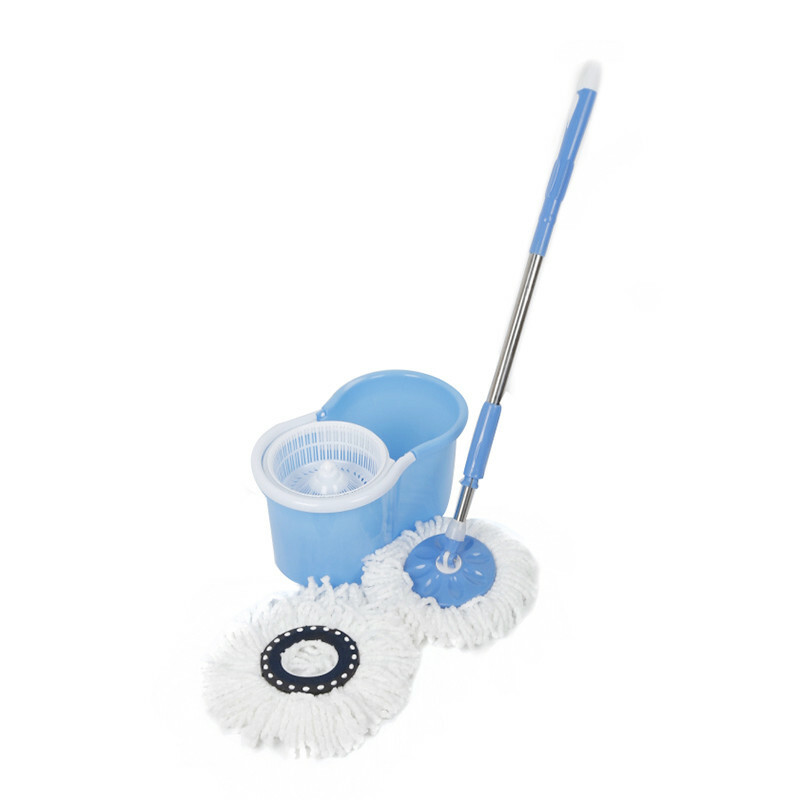 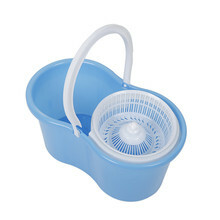 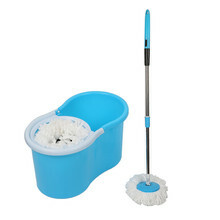 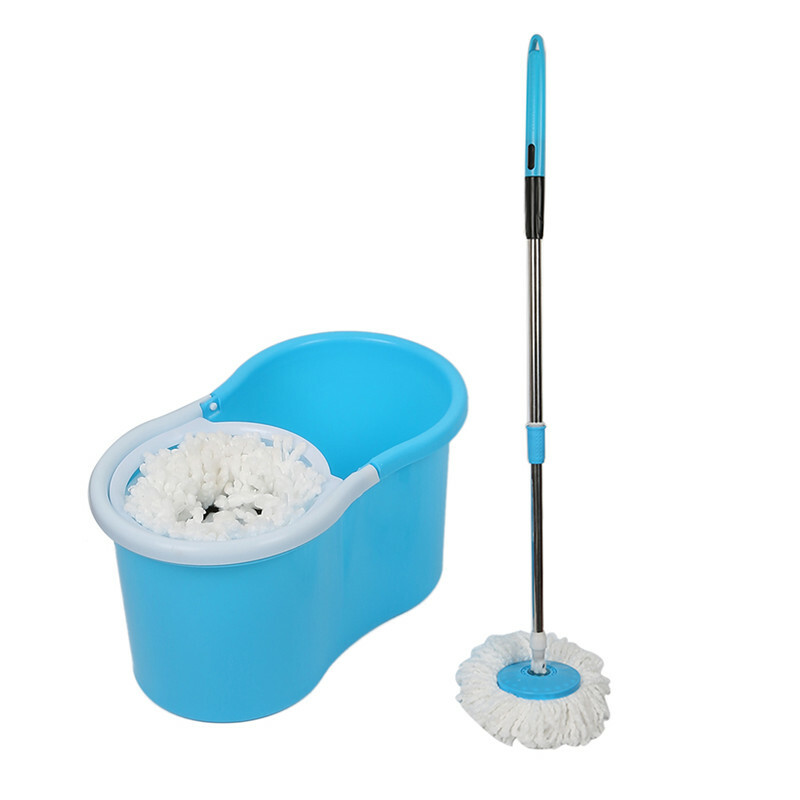 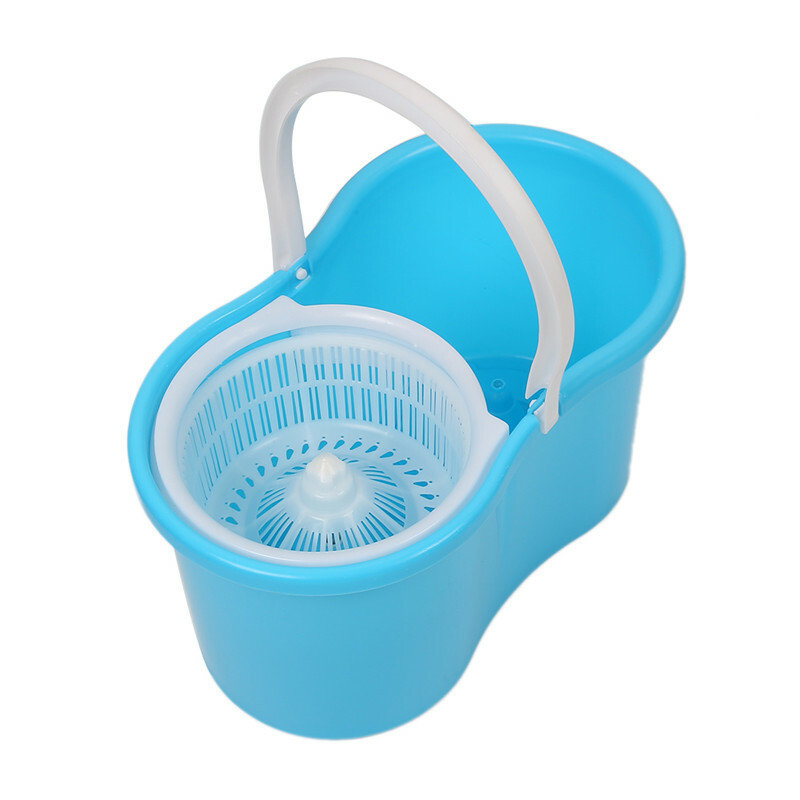 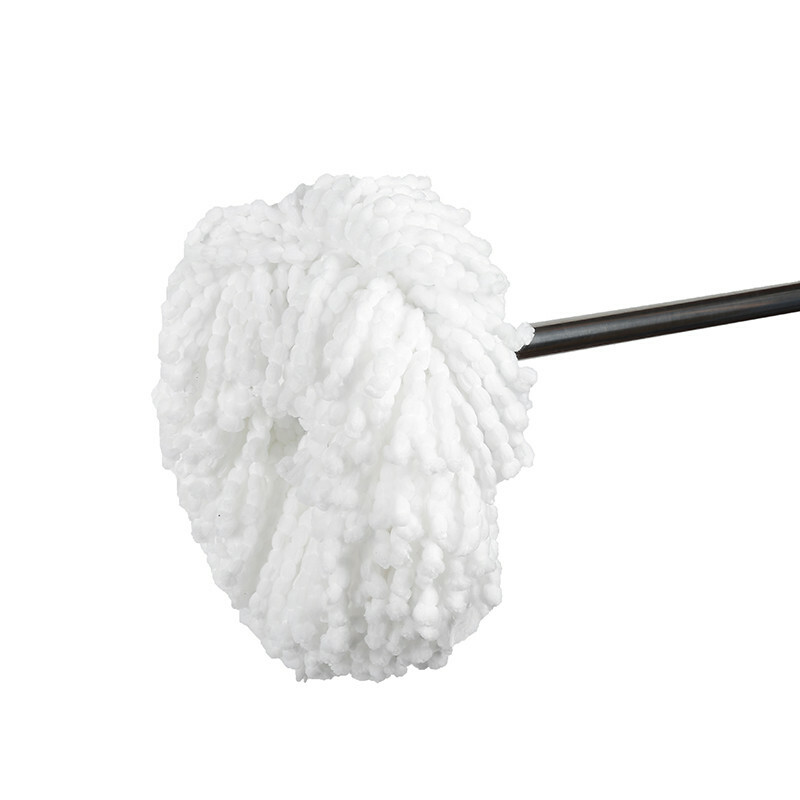 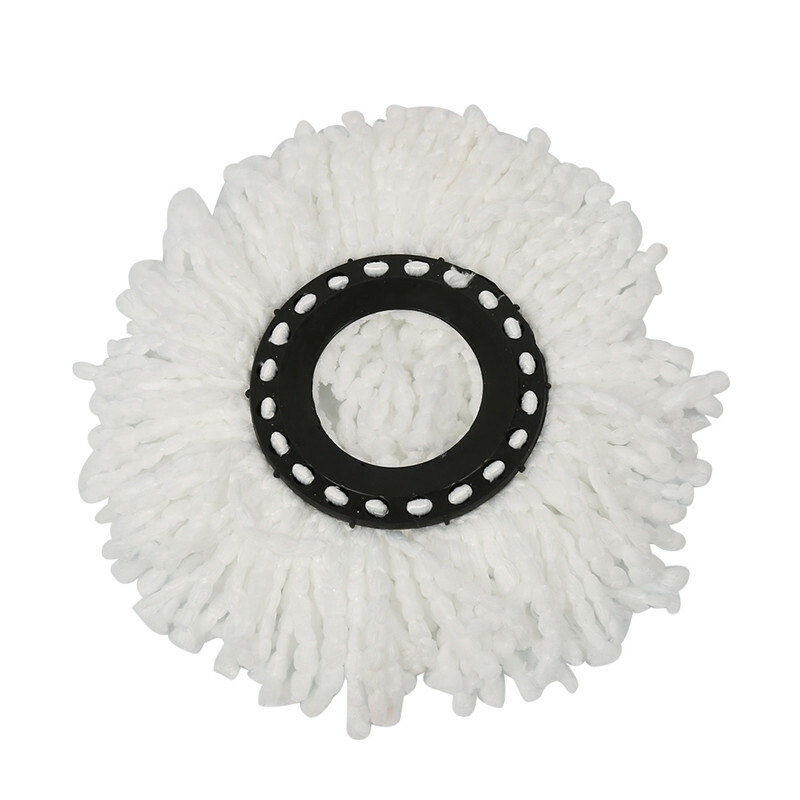 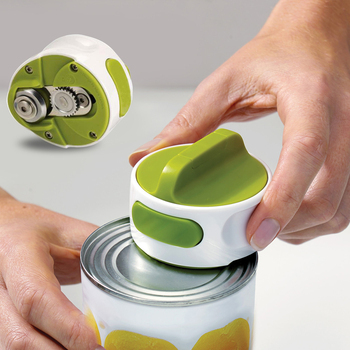 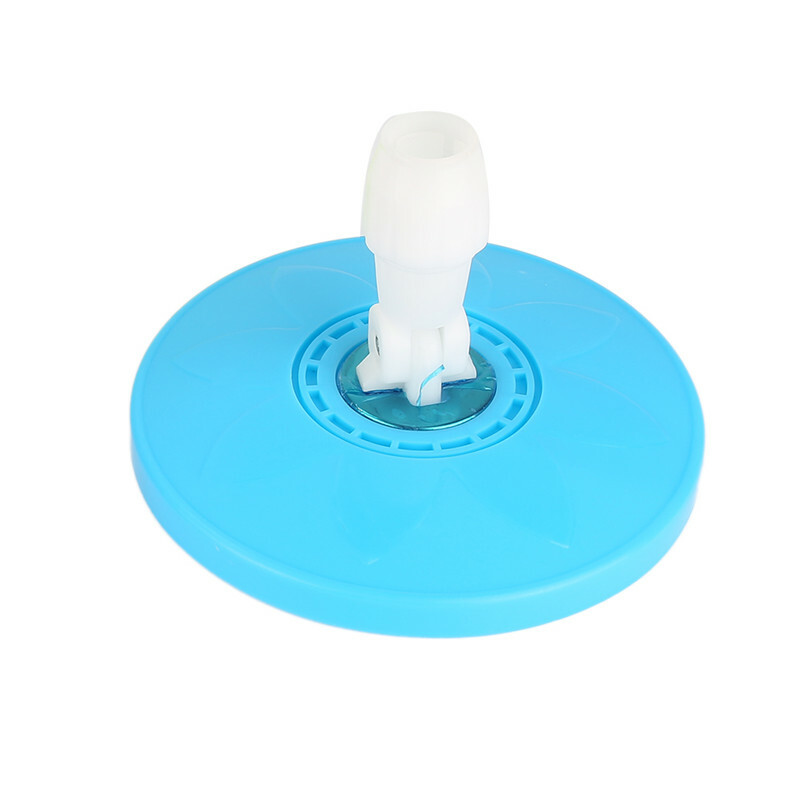 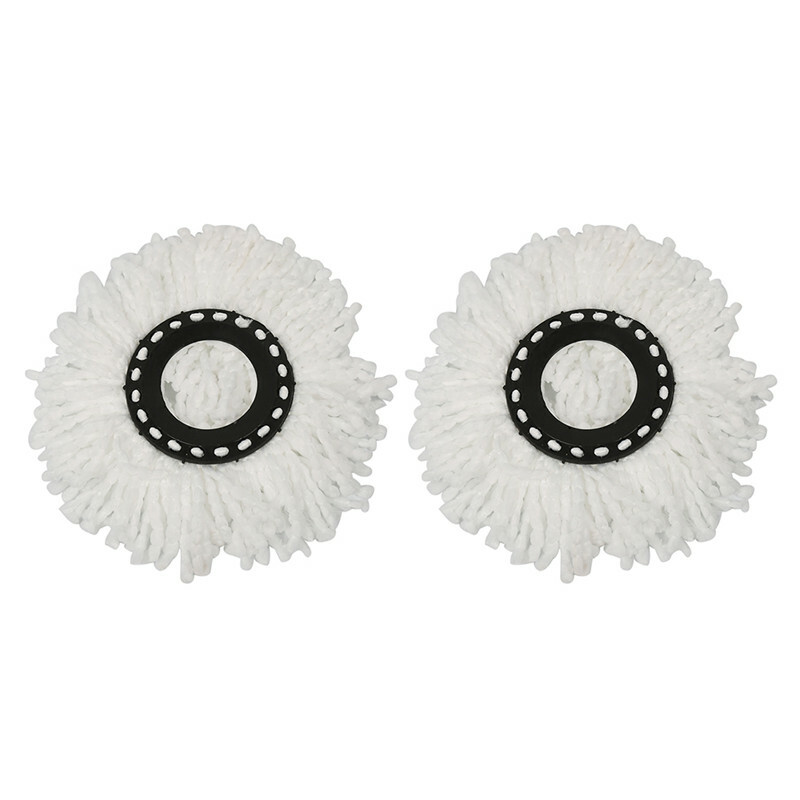 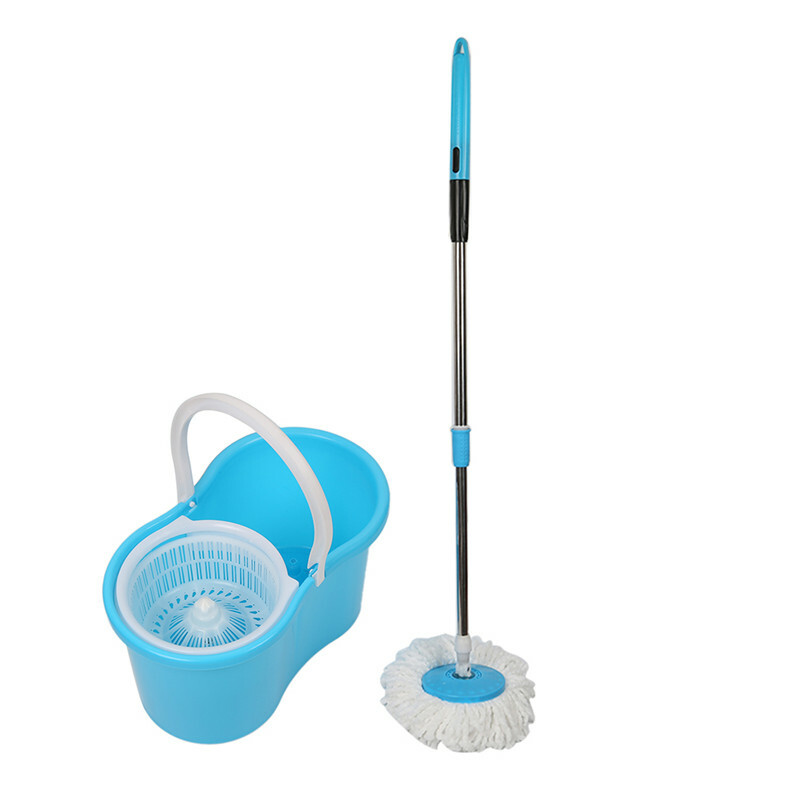 Easily clean the mop and dry the mop head by spinning the mop with the 360° rotating bucket!